The Kitchen Studio at Pine Street offers a wide range of custom, handcrafted cabinetry. We also provide a large selection of counters and tops as well as a range of other design solutions for the home. Discover our product partners below – then visit our kitchen showroom to see these products in person! Located in the heart of Pennsylvania farmlands, Plain & Fancy is one of the premier cabinetry manufacturers in the country. For more than 40 years, Plain and Fancy artisans have created heirloom quality cabinetry that is as beautiful as it is functional. 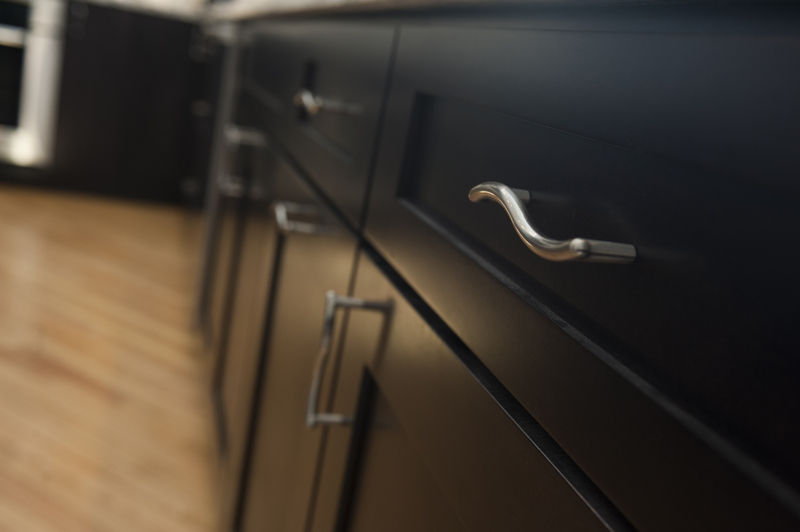 This high quality line provides complete custom cabinetry for any style and size cabinetry you need. Wood-Mode’s heritage of craftsmanship goes back 60 years. Located in central Pennsylvania, Wood-Mode has been long recognized for excellence in cabinet design, material selection, construction and finishes. Wood-Mode cabinetry, including its Brookhaven Cabinetry line, offers an impressive range of styles, colors, woods, laminates, mouldings, and hardware, so your design choices are virtually limitless. Dura Supreme offers a wide range of beautiful custom cabinetry. Three distinct product lines – Crestwood, Designer, and Alectra – provide you with a wide range of design styles, including unique full-access (frameless) cabinetry in contemporary and traditional styles. Dura Supreme was founded in the 1950s in Minnesota and is recognized nationwide for its highly personalized design choices and quality of construction. Quartz is one of nature’s hardest minerals, and Caesarstone provides quartz countertops that are not only diverse, durable, and practical, but stain, scratch, and heat-resistant as well. Cambria is a leader in the quartz surfaces business, providing more than 100 color and design choices for counters and tops. Cambria is family-owned and headquartered in Minnesota. Corian Solid Surfaces continue to be one of the most versatile materials on the market, combining quality and durability with limitless design potential. Grothouse provides exceptional custom wood countertops, butcher block countertops, and bar tops. Located in Germansville, PA, Grothouse’s offers more than 60 wood species and 30 edge profiles, enabling you to create a one-of- a-kind counter that is both beautiful and durable.